Break up with bookmarks! Highlight, organize and share with lumio. lumio turns collecting and processing information from multiple sources easy and joyful. It's free and is available on Chrome. Add the lumio extension to your Chrome, save and organize everything from the web in lumio collections and integrate your collections with your Slack channels to share curated information with your team automatically. 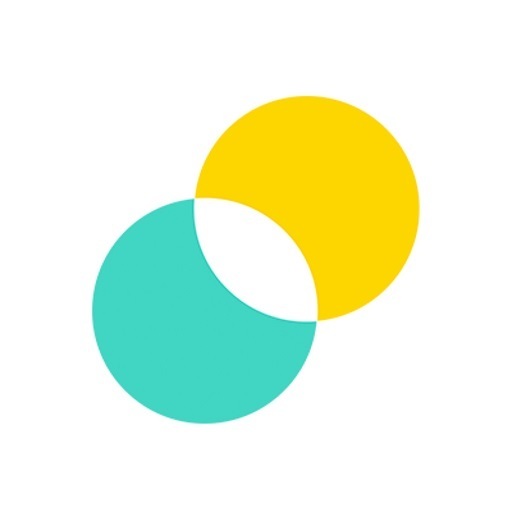 With lumio for Slack, when you add a new item - text or data, an image, a web page or a video - to a collection integrated with Slack, it will be posted in the Slack channel together with the source information. lumio will be able to post to specific channels in Slack.